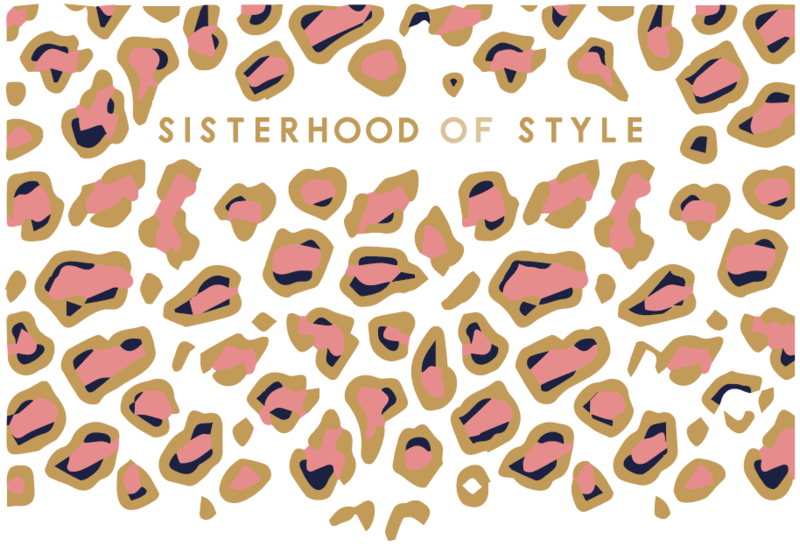 Enter your details to sign up for regular Sisterhood of Style catchups. As I hate spam, I won't be spamming you too often :-). SOS monthly newsletters include exclusive content, deals, giveaways and a round up of all things style.